Updates about the landscape and gardens at Compton Verney House Trust, an art gallery in Warwickshire. 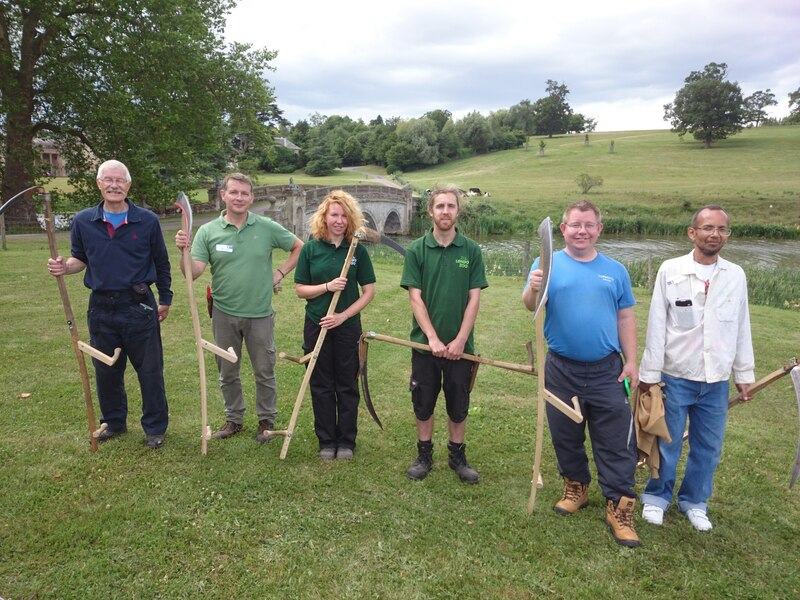 Last week we welcomed a small but focused group to Compton Verney for ‘An Introduction to Scything’ workshop which was administered by flora locale as part of their training programme for 2015. The day was attended by keen beginners who were tutored by scything expert Clive Leeke, bringing the total number of attendees to Clive’s workshops to an impressive 1000! This entry was posted in Grounds Team updates and tagged #CapabilityBrown, #cvgrounds, Clive Leeke, Compton Verney, flora Locale, Peening, Scythe, Scything, Snath on July 14, 2015 by Grounds Team. 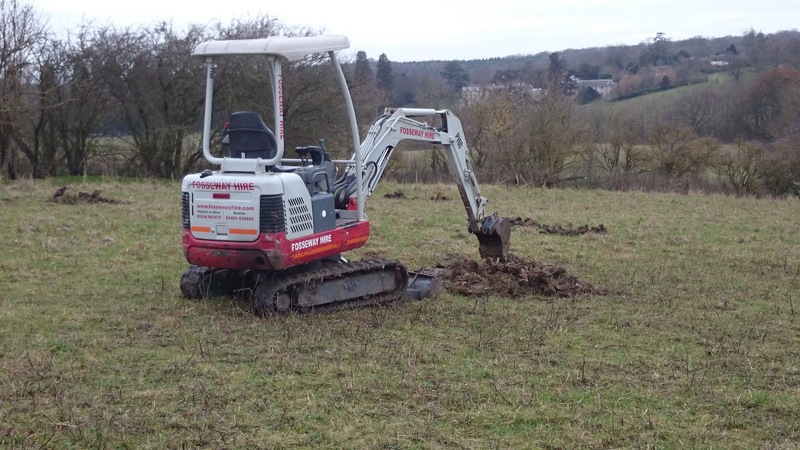 Planting is continuing this winter season in the East Park at Compton Verney, with support as always from Natural England under a countryside stewardship agreement. We’ve also thankfully gained additional financial support from Mercers’. The end result will see more avenue trees, a copse and Capability Brown tree ‘clump’ restored. This entry was posted in Grounds Team updates, Trees and tagged #CapabilityBrown, Christmas, Compton Verney, East Park, Mercers', Natural England, Paul Padley, Wild Flowers on December 12, 2014 by Grounds Team. 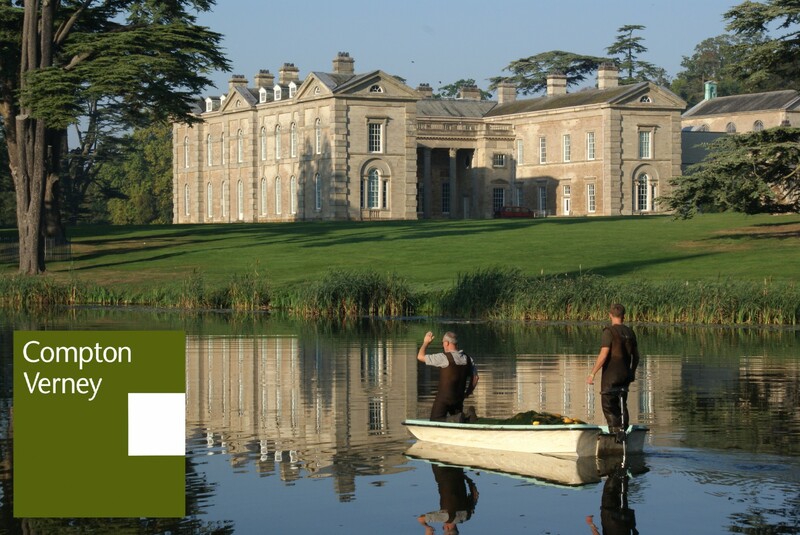 This entry was posted in Compton Verney - Capability Brown Tercentenary, Grounds Team updates and tagged #CapabilityBrown, Capability Brown Festival, CB300 on June 17, 2014 by Grounds Team.